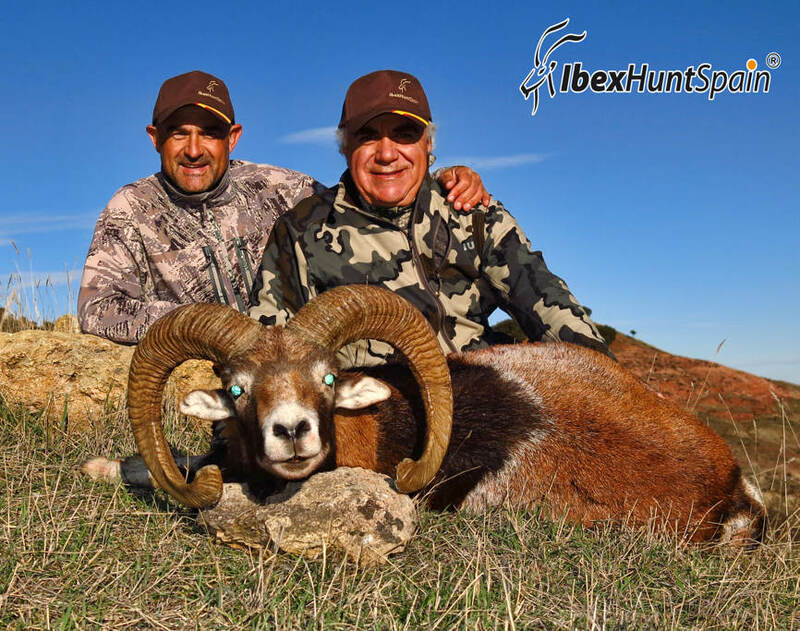 Iberian Mouflon Hunting in Spain Val: I want to extend my greatest gratitude to you concening the recent mouflon hunt you provided for me. You made both my daughter and I more than comfortable, and the expeirence was amazing! 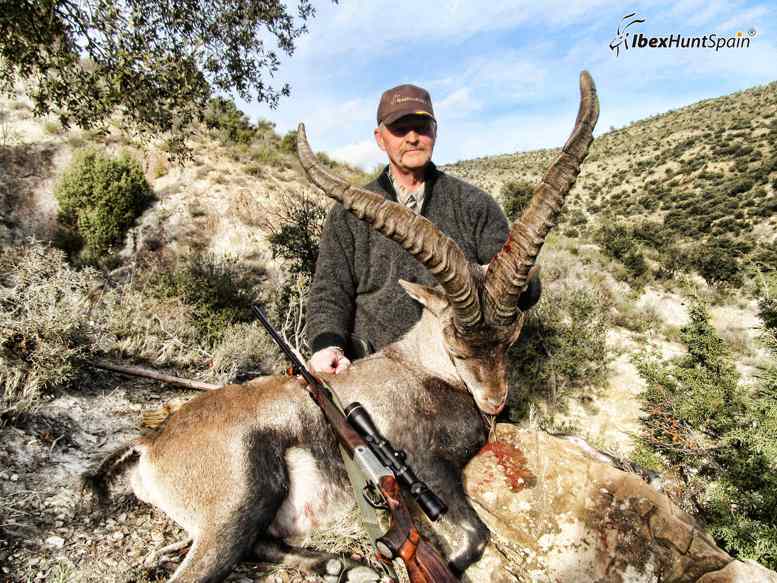 The lodging and the property we hunted could not have been better. 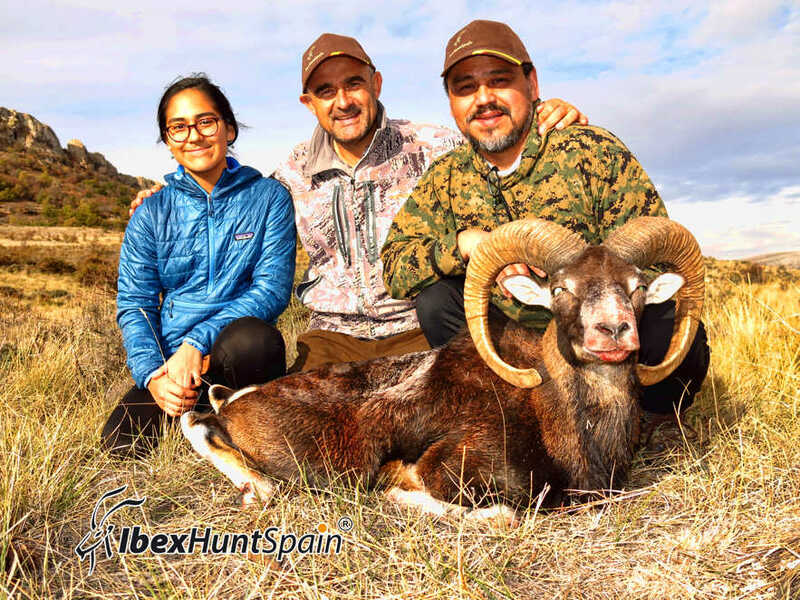 Considering this was only my second international hunting experience, things could not have gone smoother. I am, and will continue to call you, not my former guide, but a friend. Thanks again for a wounderful experience!